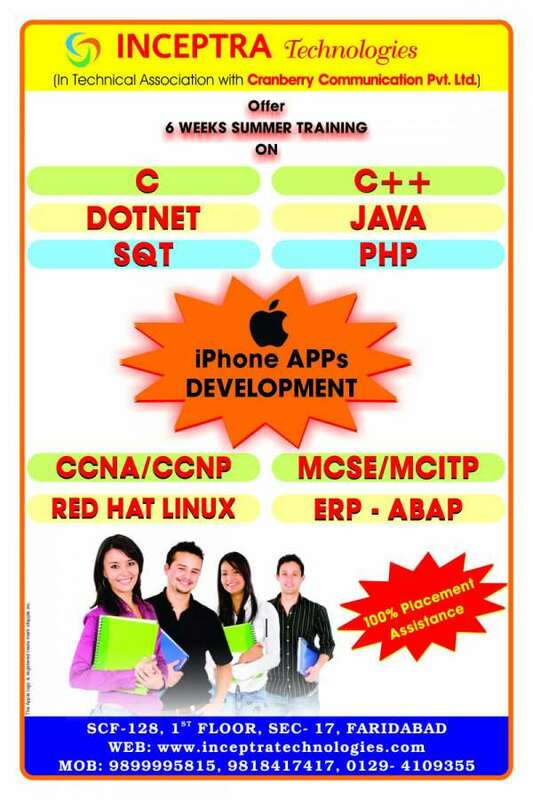 Inceptra provides Training on ccna by Corporate trainers having exp of min 5-7 yrs in Corporate Sector. CCNA: CCNA Cisco Certified Network Associate is a certification from Cisco. CCNA certification is a second-level Cisco Career certification CCNA certification validates the ability to install, configure, operate, and troubleshoot medium-size routed and switched networks, including implementation and verification of connections to remote sites in a WAN. 6 weeks/months ccna live project training in noida!! !